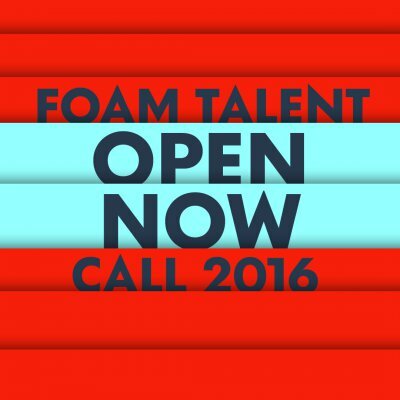 The tenth annual edition of the Foam Talent Call is open! 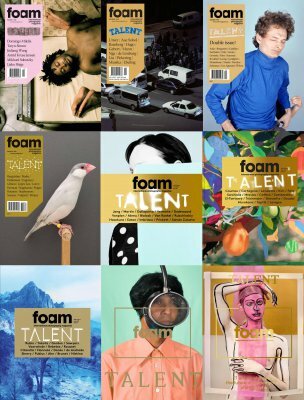 Photographers between the ages of 18 and 35 are invited to submit their work for consideration, to be published in the yearly Talent Issue of Foam Magazine. Foam Talent Call is the annual moment for Foam to gain insight into the current state of affairs in photography around the world. Each year the editors of Foam Magazine select around 20 portfolios from an average of 1.500 submissions from over 70 countries and devote an issue of the magazine to these talented artists. Through this selection, the editors give a clear signal of new developments, trends and themes in contemporary photography. With insight and expertise spanning the past 10 years, the Talent Issue is regarded as one of the most important annual publications for discovering emerging image makers in the visual art and photography fields. Besides being published in the renowned Talent Issue of Foam Magazine, the artists will be part of the travelling Foam Talent Exhibition. 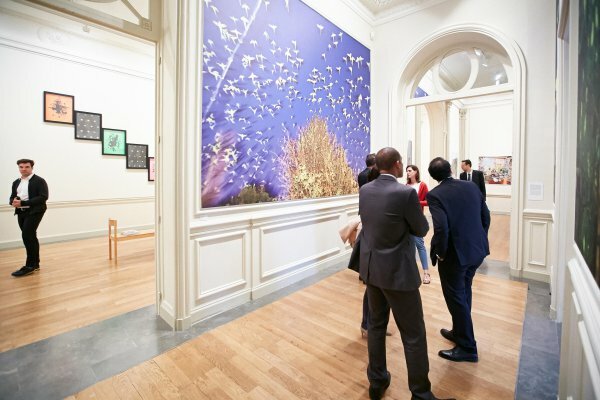 Furthermore these young photographers will have the opportunity to meet with experts and collectors, and gain international exposure with press, professional and photography-minded audiences. This is the 10th year Foam Talent Call is organised. Since 2006 the call has focused entirely on young, international talent and boasts an impressive list of predecessors including: Michael Subotzky (2007), Pieter Hugo (2008), Anouk Kruithof, Alexander Gronsky (2009), Alex Prager (2010), Lucas Blalock, Raphaël Dallaporta, Jessica Eaton (2011), Noémie Goudal (2012), Charlie Rubin, Daisuke Yokota (2013), Christto & Andrew, Johnny Briggs, Jan Rosseel (2014), Manon Wertenbroek, Justin James Reed (2015) and many others. 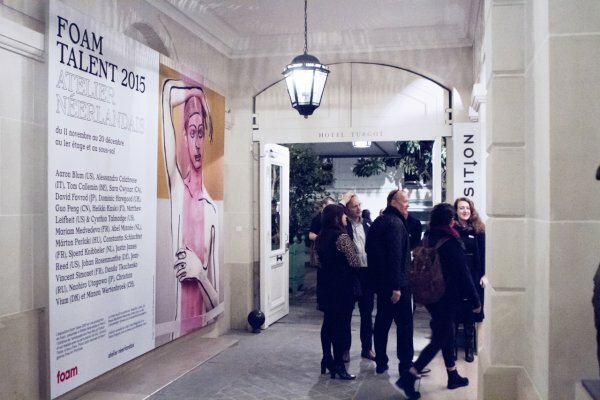 The Foam Talent Call 2016 runs from 4 February until 20 March (extended until 28 March). There is an entry fee of €35. The selection process takes place between the end of March and the beginning of June. The selected photographers from the 2015 Talent Call are currently part of the travelling exhibition Foam Talent, which will be on show in Brussels (19 March – 15 April) and London (21 April – 22 May), ending on the weekend of Photo London 2016. 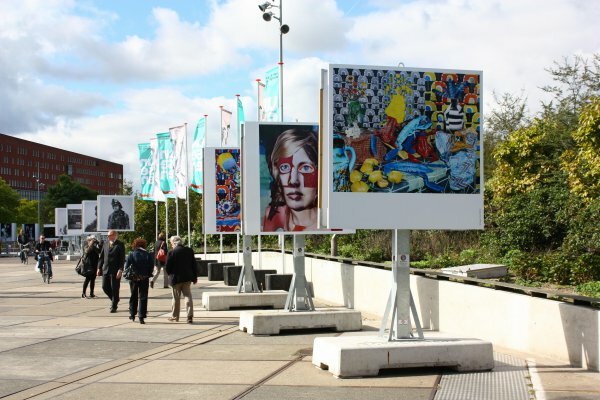 The annual Foam Magazine Talent Issue and the related Talent Program is supported by the Niemeijer Fund. 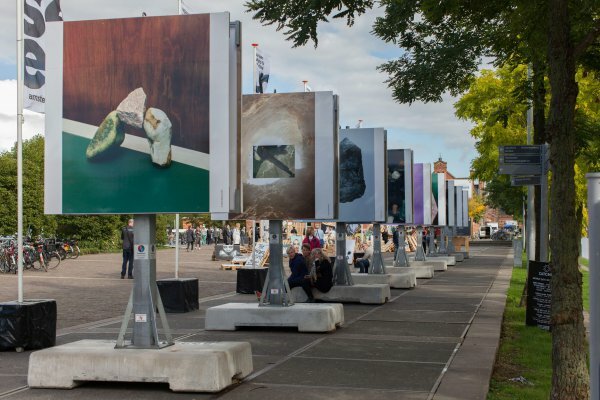 Foam Magazine is an international photography magazine, published three times a year by Foam Amsterdam, branding agency Vandejong and Frame Publishers. Foam Magazine is sponsored by Igepa Netherlands BV and Hexspoor webshop support. 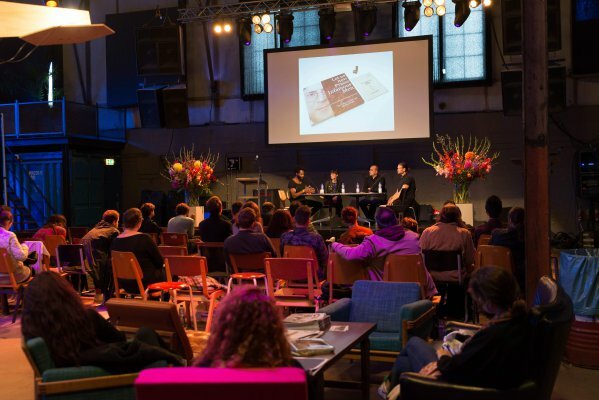 Foam is supported by the BankGiro Loterij, De Brauw Blackstone Westbroek, Delta Lloyd, Gemeente Amsterdam, Olympus and the VandenEnde Foundation. For more information and visual material please contact the Press Office of Foam, e-mail pressoffice@foam.org or call +31 (0)20 5516500.